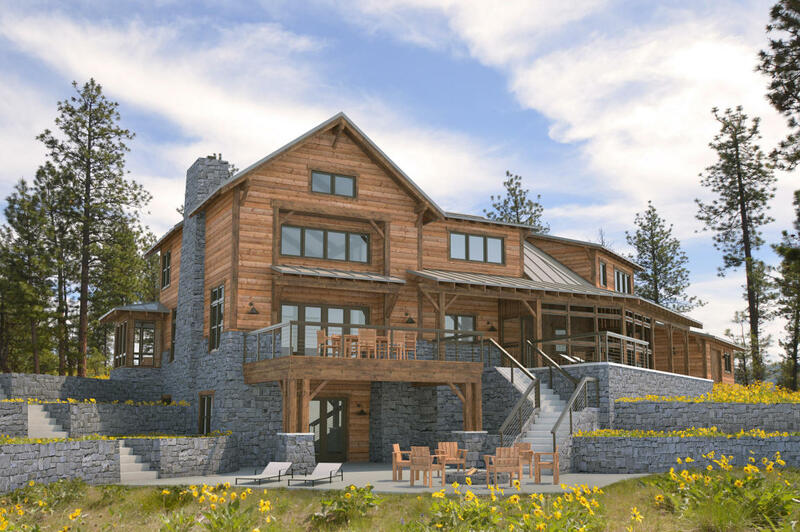 Get ready to build your dream home in Six Mile Meadows. 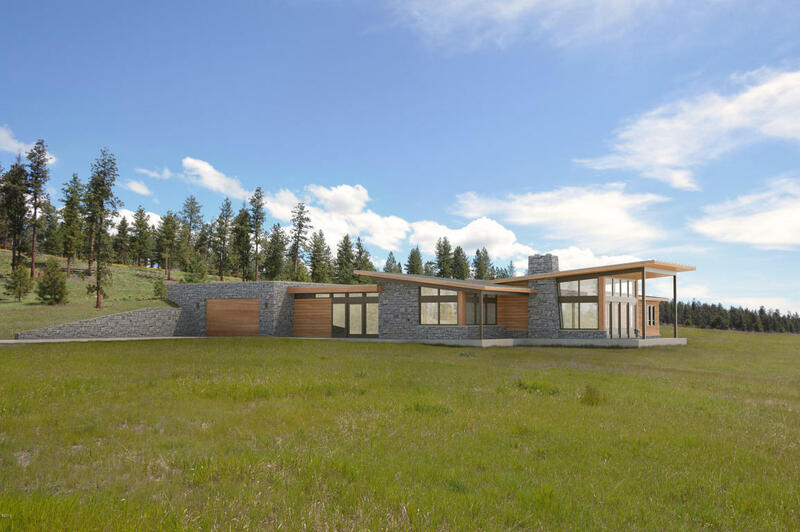 With 20 acres per parcel, you will be able to choose from four custom designs by builder Wade Gooden. 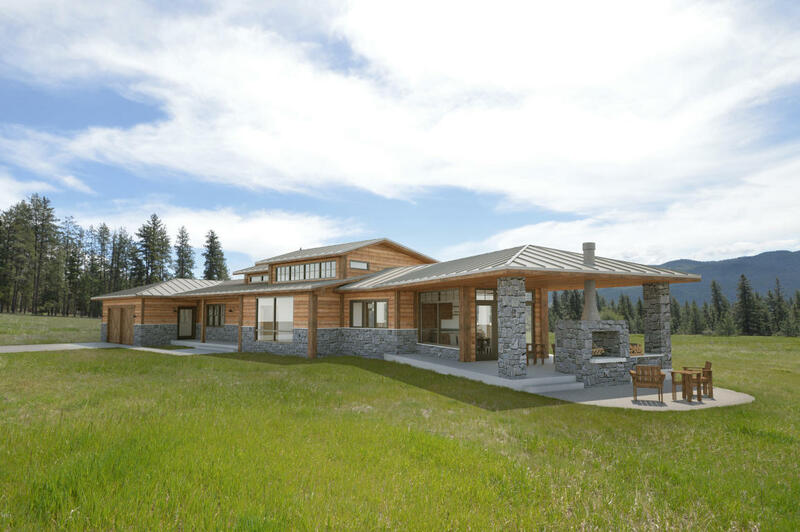 Each design allows natural light to take in the breathtaking scenery of meadows, mountains, trees and wildlife! 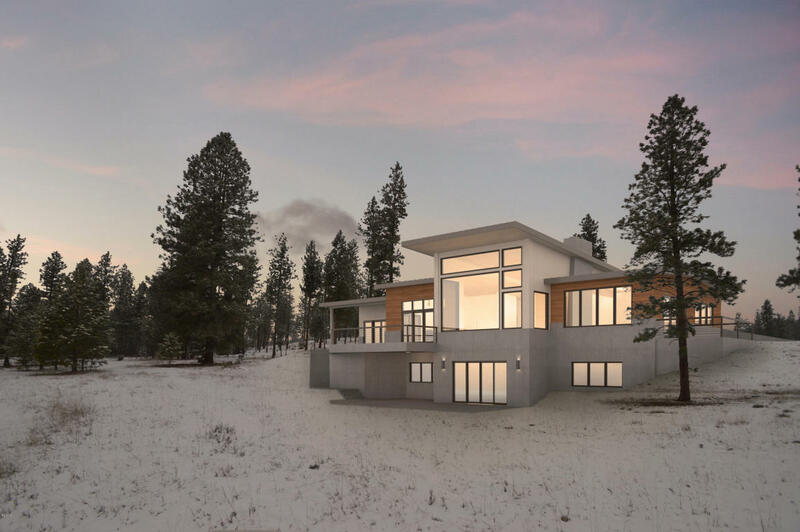 Call Rachael Orizotti Rixford today for more information on Six Mile Meadows 406-490-9319.